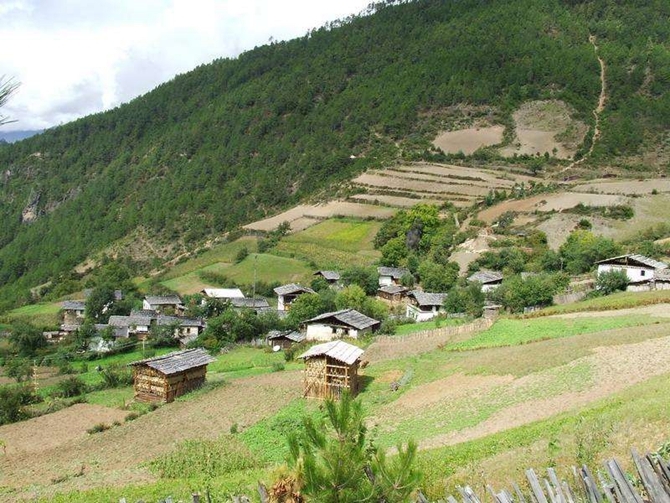 Shiba Village in northwest Yunnan’s Diqing Tibetan Autonomous Prefecture is a Lisu people’s village. Located at the centre of the Baima Snow Mountain Nature Reserve, the village is a natural gene bank and the habitat of many rare species. These include snub-nosed monkeys and yews. However, due to poor infrastructure and living conditions, 259 of the 302 households there are below the poverty line. Recently, more than 30 entrepreneurs and experts engaged in the research and development of featured agricultural products visited the village. 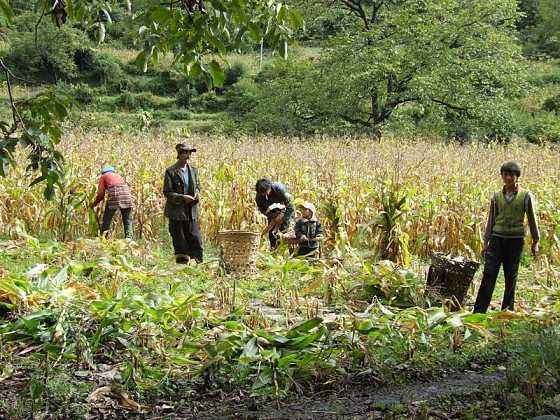 They tried to find ways to translate local resources into economic benefits and lift the Lisu villagers out of poverty. According to Yu Xinhong, secretary of the village Party branch, in the past, high-quality local products would not sell or could not be sold at good prices. In the absence of a sound platform, the farmers’ professional cooperatives achieved a sales income of only 500,000 yuan last year, which fell short of the goal of poverty alleviation and common prosperity, said Yu. And the villagers hope the coming of the experts and entrepreneurs can help them find a way to shake off the poverty. During the visit to Shiba, Yunnan Yunshuabao Technology Company announced that it will purchase 50 tonnes of fresh truffles from the villagers every year. When the local specialty is directly sold to the end market, intermediate links can be avoided, and local people can earn greater profits. 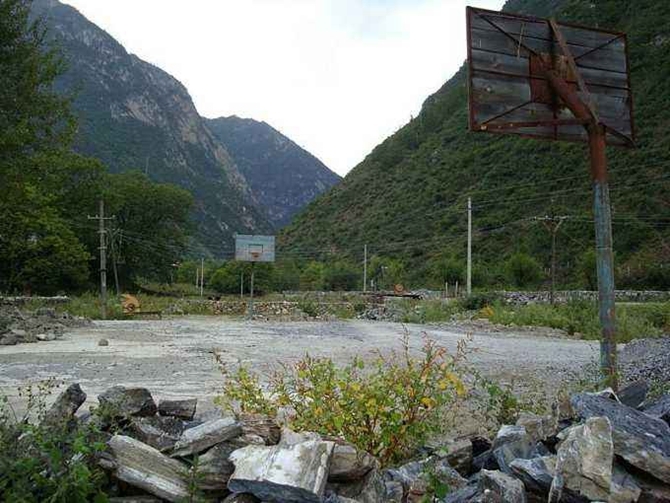 On the day of the announcement, the company signed a ten-million-yuan agreement with the village. 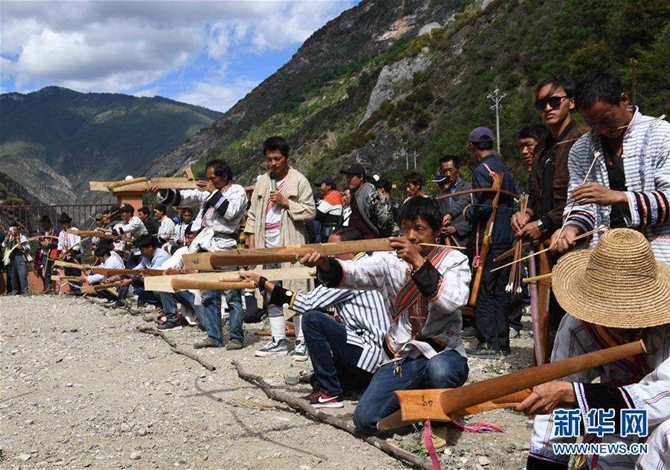 The Institute of South Asian Studies at the Yunnan Academy of Social Sciences, and the Yunnan Association for Quality Inspection, also helped the village with developing the Chinese medicine industry and fruit industry, ecological protection and rural tourism. They decided to pool wisdom and strength for the village’s poverty alleviation and sustainable development.